When you need reliable, proven Gloversville movers, Don’s Moving & Storage has you covered. Since 1952, we’ve provided quality moving services and exceptional customer care. Today, our fourth-generation company continues the tradition of excellence and helps residents and businesses throughout the area enjoy a stress-free move. If you’re searching for a Gloversville moving company you can rely on for unsurpassed moving and storage solutions, call the professionals with local roots: Don’s Moving & Storage! Local Gloversville Movers: A local move can be just as stressful as a longer relocation—but not if you partner with our Gloversville moving and storage company! 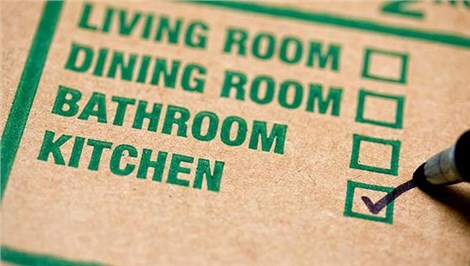 We’ll help you every step of the way from packing the first box to setting the last piece of furniture in place. 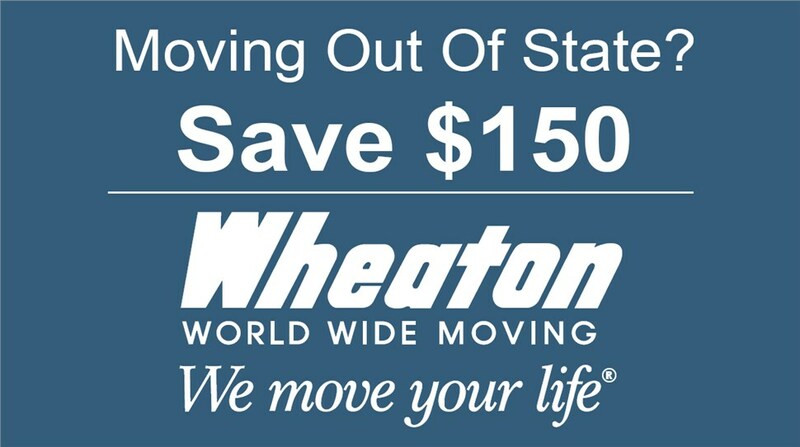 Long-Distance Moving: We’ve been a Wheaton World Wide agent since 1985, so our Gloversville interstate movers have access to quality movers and equipment from coast to coast. Whether you’re moving long distance within New York or to the west coast, we’ve got your covered! Specialized Moving: From pianos to electronics and antiques to medical equipment, our experienced Gloversville movers can safely move your heavy, fragile, and valuable items. Storage Solutions: Need to store some things after your move? We offer both short-term and long-term storage in our secure facilities. We’ll store your items for as long as you need and then, when you’re ready, deliver them right to your door. Our efficient team can also make light work of your commercial move. We know you need to get your business back up and running quickly, so you can count on us to complete your relocation with a minimum of downtime. Don’t worry about moving your industrial equipment or sensitive medical gear. Our Gloversville office movers are MWBE Certified and have experience with all types of specialty moving, so you can trust us to safely handle your most valuable items. Contact Don’s Moving & Storage to learn more and to schedule your free, no-obligation moving estimate. Give us a call to speak to a relocation specialist, or fill out our online contact form to get started.